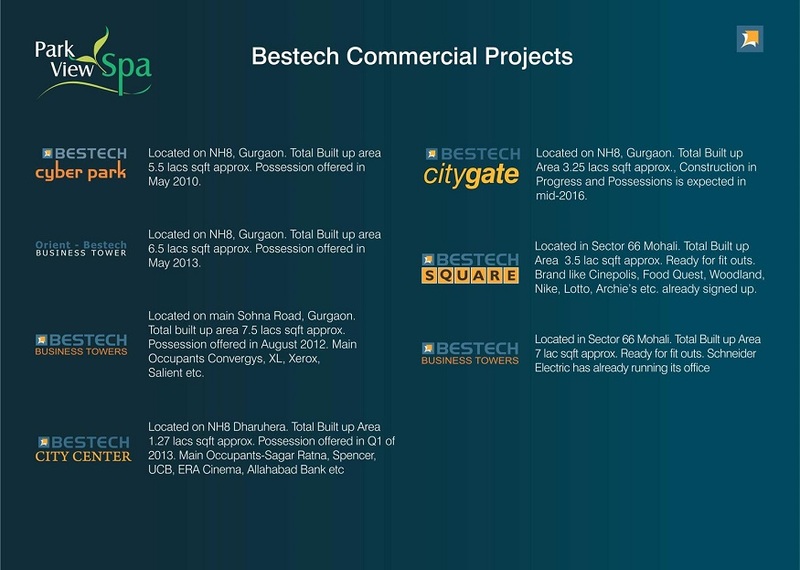 Bestech Group has successfully delivered world-class Residential, Commercial, Retail and Hospitality developments across the country. Its total projects amount to approximately 30 million sq. 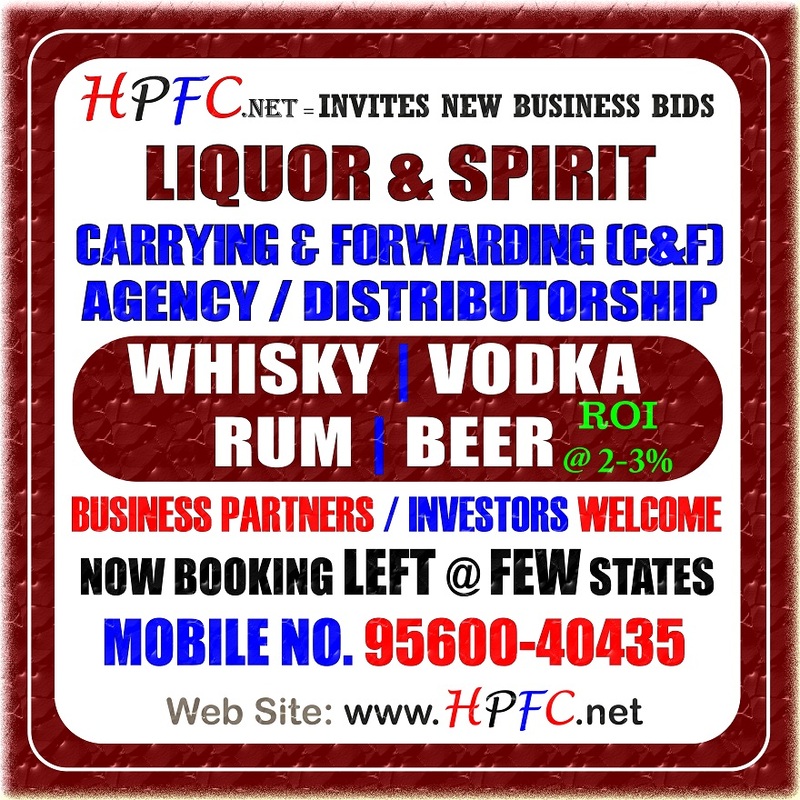 ft. which comprises of 11 million sq.ft. of completed projects, 7.5 million sq.ft. 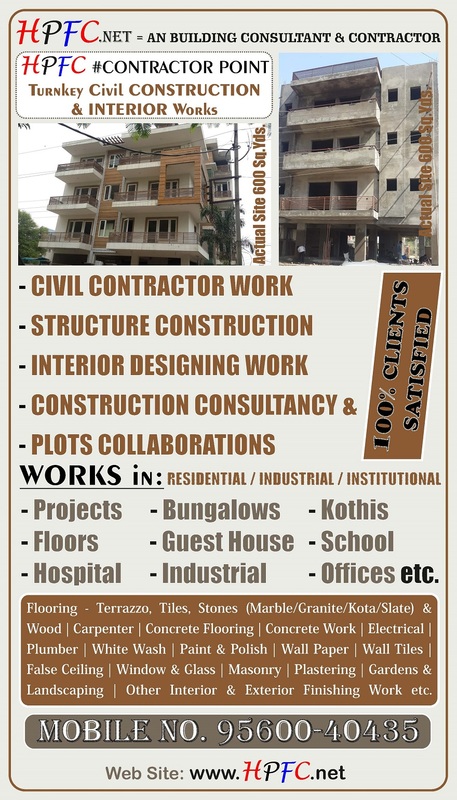 of under construction projects and 11.5 million sq.ft. of projects under planning. 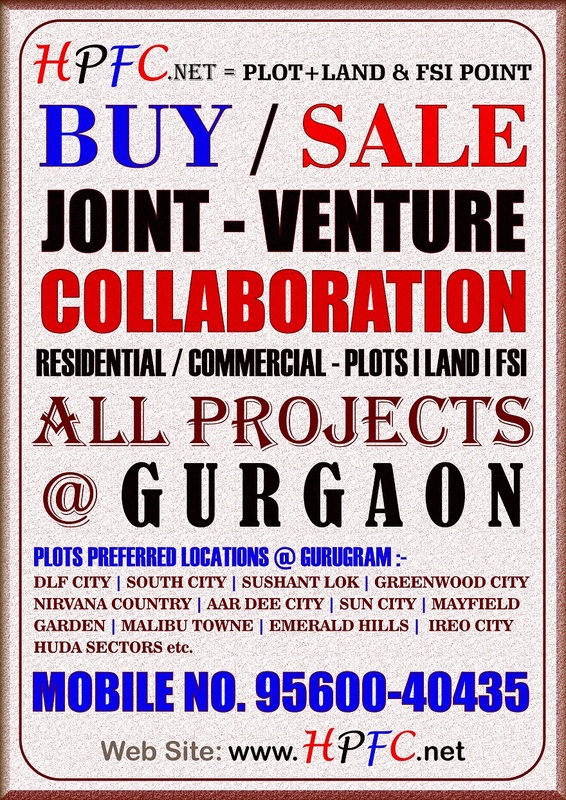 Bestech has partnered with renowned Indian & Internationally acclaimed architects, designers and consultants. 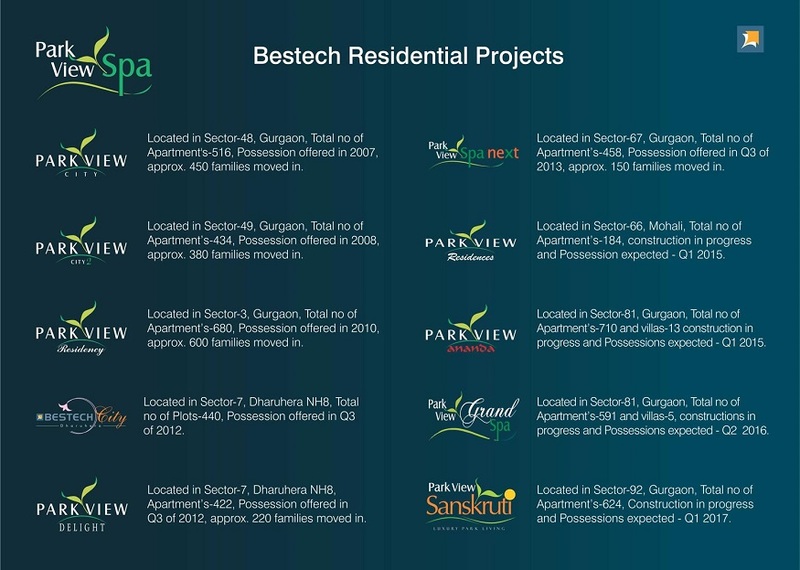 The Bestech Group has also tied–up with International Hotel Chain ‘Carlson Group’ and owns Leed Certified 5 star hotels in Indian cities likes Nagpur, Indore etc. The Group now plans to expand its wings to the entire nation with a newly launch brand ‘Park Inn by Radisson’ wherein they are developing 50 hotels across India.